The January trend is off to a great start and it is historically bullish. Historically, the first week of January is very important. There is a saying, "as the first week goes, so goes January. As January goes, so goes the year." 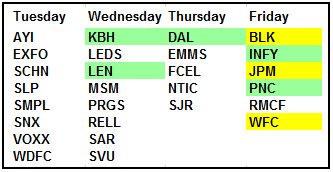 When the first week of January is up strongly, the entire month of January is up strongly. The Nasdaq has a 100% winning streak since 1980 when the first week was up strong, the index was up for the month an average of 4.5%. The Dow and S&P were less consistent but both were up 75% of the time after a strong first week. 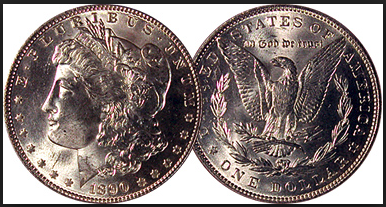 Historical facts and market maxims are great when they are not taken as hard and fast trading rules. They also tend to fail when confronted with things like government shutdowns, which we could see on the 19th. We simply need to see how the current euphoria plays out. Monday was a smoke-clearing day. Investors were so crazy covering shorts and chasing prices last week, the market needed a day to rest and let the smoke clear so they could make plans for the rest of January. The S&P continued its gains over 2,700 but the index is now more than 7% (179 points) over its 100-day average and a point of extreme divergence. Historically, this is the widest extreme in terms of points and probably in terms of percentage but I have no way of checking the prior percentage numbers. 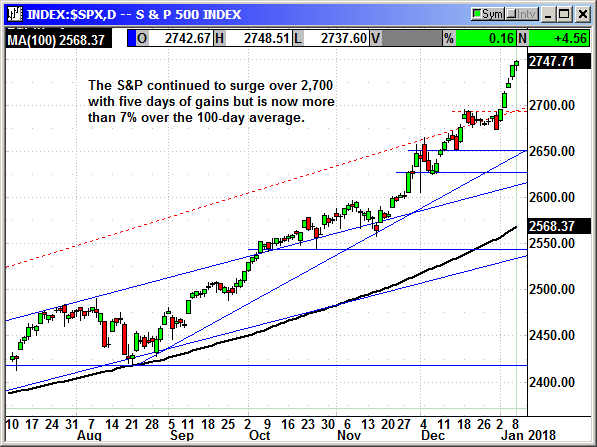 With five days of consecutive gains the index is due for a rest. The S&P futures were down -4 points earlier but have recovered to only -1.50. The 2,700 level should be support on any material decline although I seriously doubt we will see that level again over the next five weeks. The Dow is now 2,051 points above its 100-day average of 8.8%. That is another example of extreme divergence. The index traded in negative territory nearly all day but there was never any material decline. It was just a sideways day on mediocre volume while traders caught their breath. 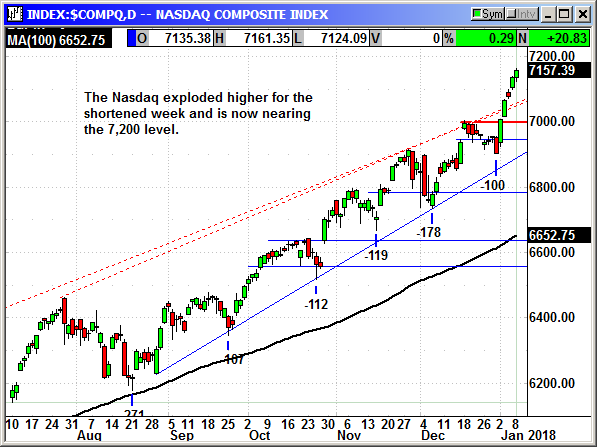 The Nasdaq Composite continued to surge higher and is closing in on the 7,200 level. 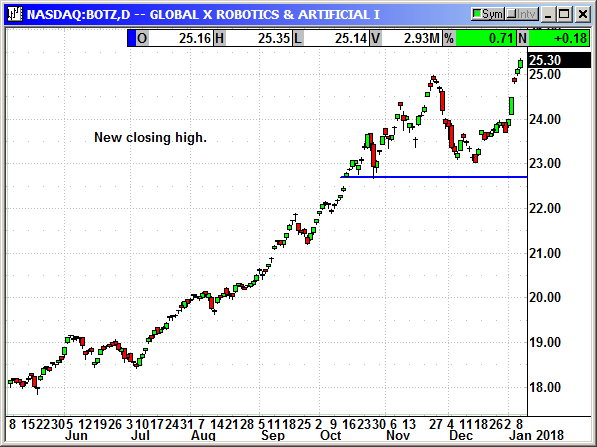 The index is well above its established trend and 7.6% (505 points) above its 100-day average. The big cap techs were all positive with the exception of QCOM, ADBE, BABA and AAPL but all of them only closed a few cents lower. The big gains were to the upside with PCLN, TSLA and AMZN posting double-digit gains. The Nasdaq should find support in the 7,000 range. 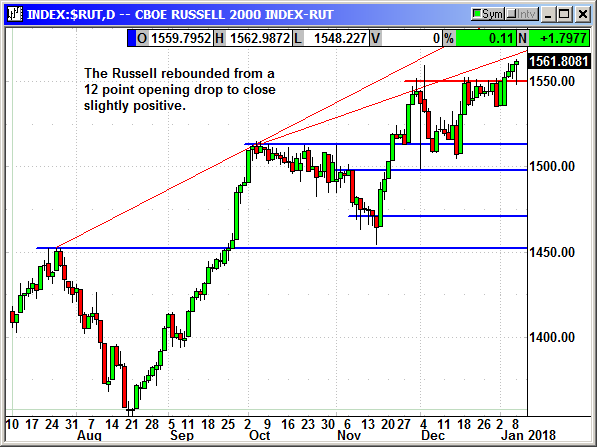 The Russell 2000 recovered from a 12-point drop at the open to post a 2-point gain at the close. 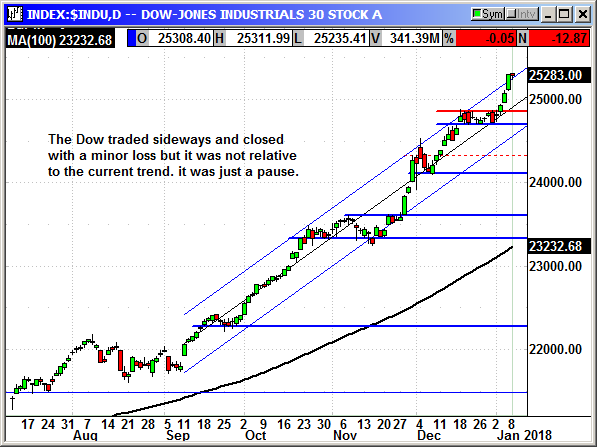 The decline knocked the index back to prior resistance at 1,550 and that level held as current support. If the small caps could move into rally mode, it would help sentiment for the entire market. 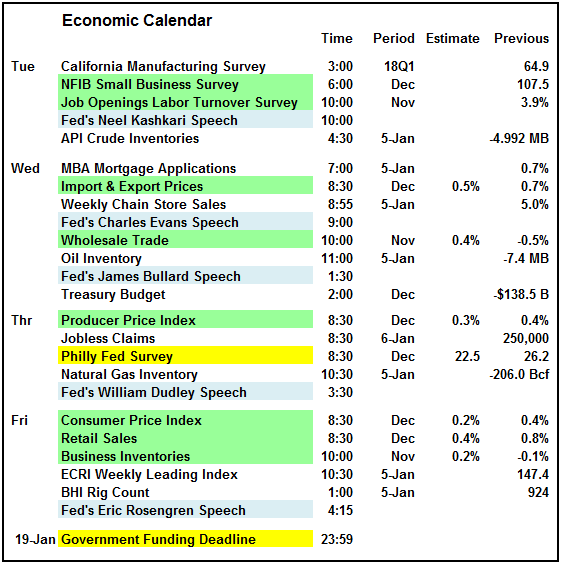 We have a busy economic calendar but none of these reports should move the market. Investors are going to be more focused on the approaching funding deadline and the headlines out of Washington. The Q4 earnings begin on Friday with the big banks. JP Morgan, Wells Fargo, Blackrock and PNC Financial will set the stage for the rest of the sector. I am bullish on the market longer-term but we could see some volatility over the next week. I doubt it will be material but we never know. I believe investors will want to remain invested through the Q4 earnings because of the upgraded guidance that includes plans for the tax reform savings. There will be increased dividends and buybacks and probably some M&A announcements. This should keep the market moving higher until the first three weeks of earnings are over. That is about where investors will begin to believe all the good news is already priced into the market. We could see some profit taking and then a new rebound into Q1 earnings where the actual results of the tax cuts will be released. After the Q1 earnings, we could have a rocky summer. Buy Mar $65 call, currently $2.56. initial stop loss $56.25. The long put position was entered at the open on Tuesday. No specific news. AbbVie was granted a breakthrough designation on Upadacitinib for Atopic Dermatitus. Shares closed at a new high on Friday. No specific news. We dodged a bullet on CAT on Tuesday. 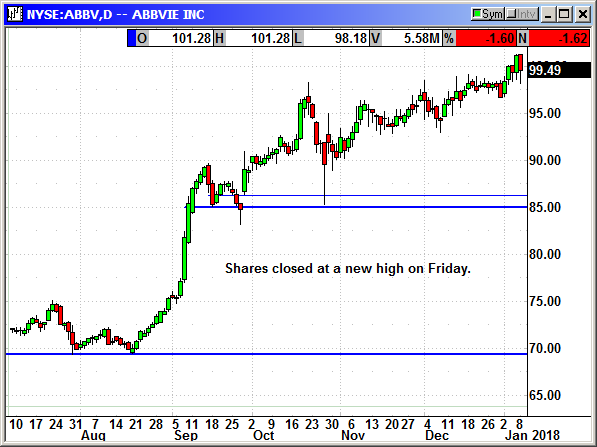 Shares declined to $155.40 with our stop loss at $155. The stock then rebounded $11 to close at $166 on Monday. YeeHaw!!! This rocket ride is eventually going to end. No specific news. 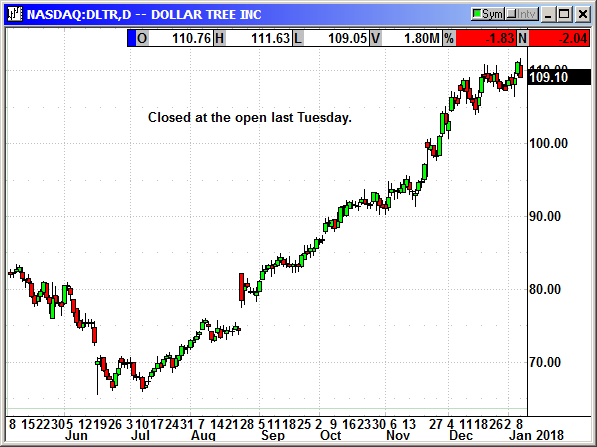 We closed this position at the open on Tuesday and that appears to have been the right move. Closed 1/2/18: Long Jan $87.50 call @ $3.30, exit $20.66, +$17.36 gain. No specific news. 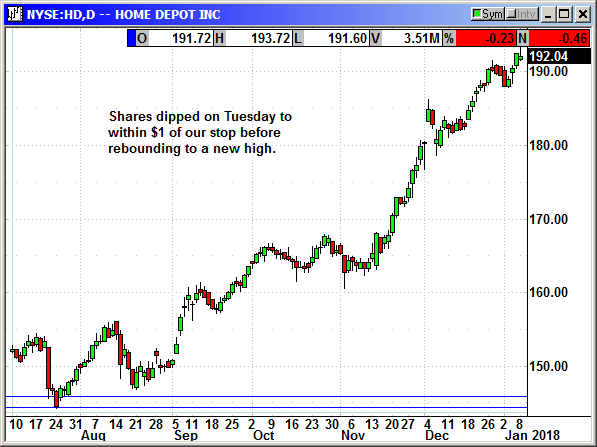 Shares dipped to within $1 of our stop loss on Tuesday but we escaped to see HD make another new high. 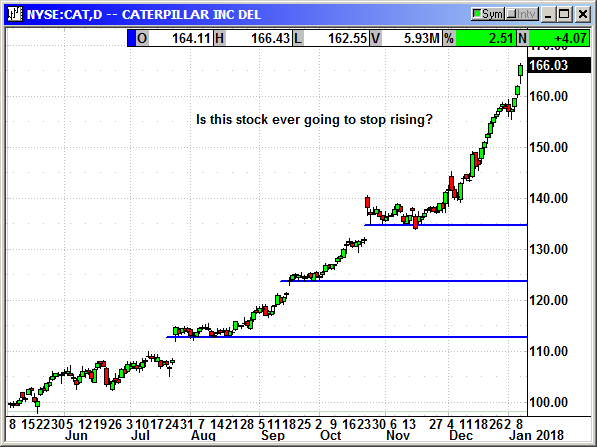 Like CAT, this rally will eventually end. I am keeping the stop loss tight because we have a smaller profit cushion with HD. 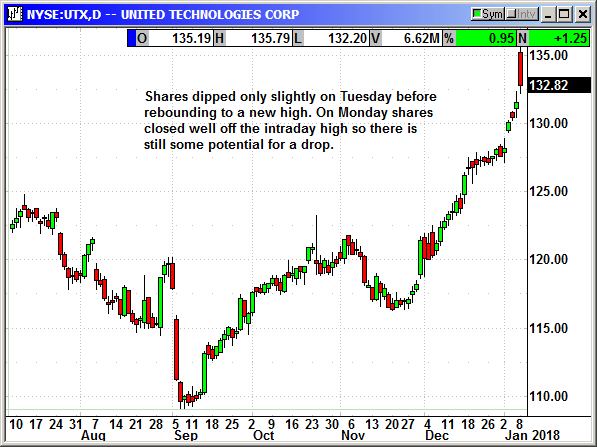 UTX dipped but it was only minimal. 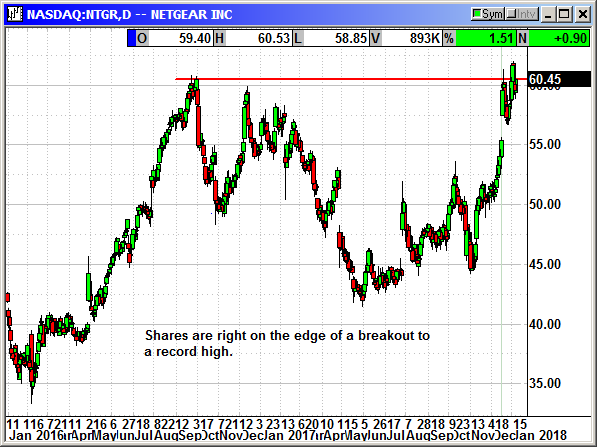 The stock was upgraded by Goldman from neutral to buy and by RBC Capital from neutral to outperform. I am putting a tight stop on the position. I would close it but the futures are down -4 as I type this. Maybe there will actually be a decline. Long Feb $125 put @ $1.90. see portfolio graphic for stop loss.